It has generally gone unnoticed in mainstream Catholic literature that over the last two decades or so, the Vatican has publicly turned its attention to the subject of Unidentified Flying Objects, and the possibility of the existence of extraterrestrial life on other planets. 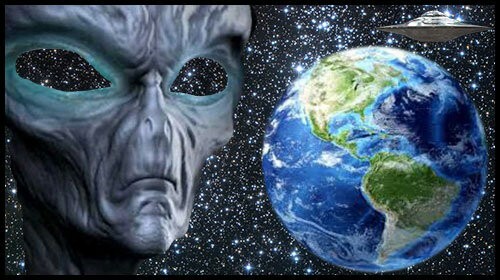 It is known that both Pope John Paul II and Benedict XVI were given secret information about the existence of extra-terrestrial beings during their meetings with several USA presidents, and maybe that is why the Vatican appears to be preparing itself, to handle the biblical fall-out, from the possible public disclosure, of the reality of Extraterrestrial beings. The Holy See’s openness to discuss the possibility of intelligent Aliens appears to be part of a new policy. 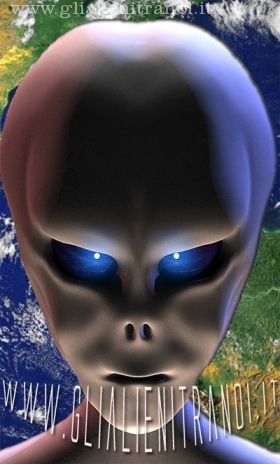 Secretly adopted by the United Nations back in February 2008, the Vatican’s permanent representative to the UN, Archbishop Celestino Migliore, was reported to have been in attendance in the discussions about the implications of extraterrestrial visitation. As a result of the outcome of the United Nations decision, the Holy See hosted a week-long conference on astrobiology in November 2009, convened jointly by the Pontifical Academy of Sciences and the Vatican Observatory. Though the Casina Pio IV in the Vatican grounds may seem an unlikely location to hold an ‘off-the-planet’ event, it was attended by more than 30 Astronomers, Biologists, Geologists, Scientists (many of them nonbelievers) and religious leaders who gathered to discuss extraterrestrial life. The Vatican’s astro-biology conference could have been a sign, that the global institutions were preparing the people, for some kind of formal disclosure concerning Extraterrestrials. So What Happened? Alien Message Embedded In Our Genetic Code? Watch: Has an ALIEN been caught on camera in Salford?